January is the month that the United States Postal Service (USPS) has been using to introduce prices increases in recent years. 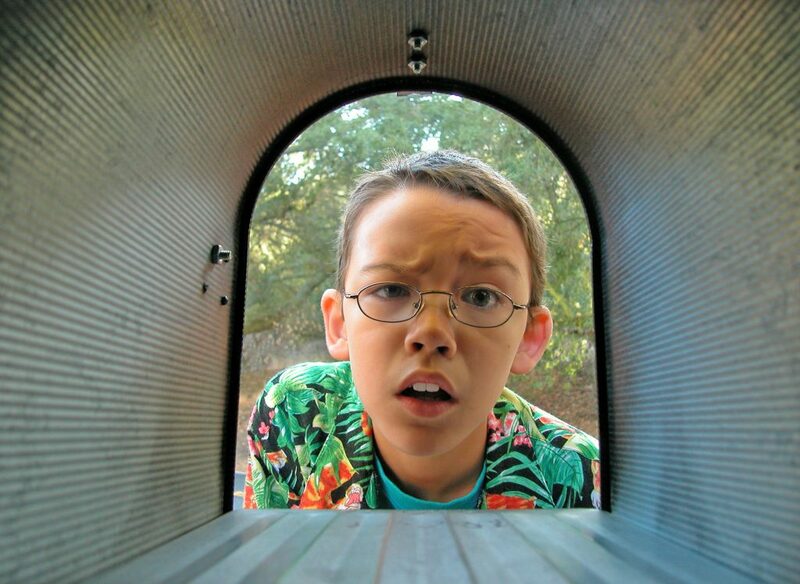 However, for 2015 the USPS has no intentions of raising the rate of a First-Class stamp. Maintains single-piece stamp prices at 49 cents. Keep in mind the USPS is requesting authorization to raise the price of other letter fees, including the cost for additional ounces (from $.21 to $.22), the cost of international letters (from $1.15 to $1.20) and the cost of postcards (from $.34 to $.35). 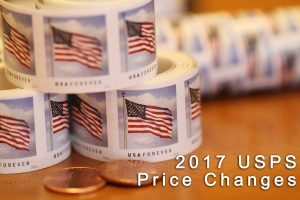 “Requesting authorization” means that these price changes need to be approved by the Postal Regulatory Commission before becoming official. If approved, the changes will take affect on April 26, 2015.